Mindfulness has become a buzzword over the last decade. But what exactly is mindfulness, how do you practise it and how does it make you happier? Mindfulness involves focusing your attention completely on the present moment. This allows you to fully experience thoughts, sensations and feelings without judging them. 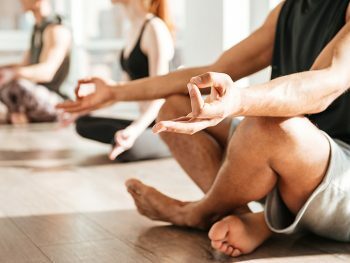 To experience its benefits, we recommend you practise these top five mindfulness habits of the world’s happiest people. Meditation is one of the most important daily habits of happy people. 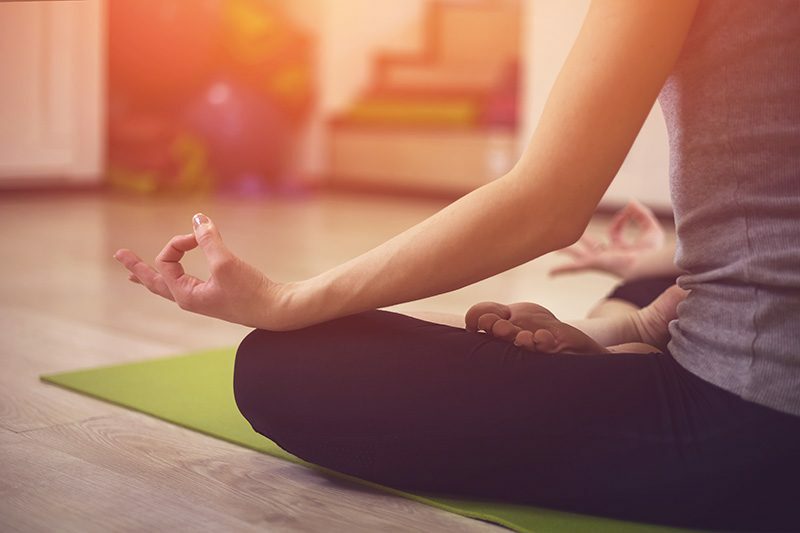 Along with providing a wide variety of health benefits, meditating regularly helps you to connect with yourself on a much deeper level. It helps you realise who you really are, what you want out of life, and the negative thoughts and opinions which are holding you back. And, the good news is, you don’t have to become a monk to enjoy the benefits. You can start small – even a few minutes a day can help you become centred and present in the moment. So much of our productive energy is wasted worrying about tomorrow, or punishing ourselves for yesterday’s mistakes. This mindfulness technique allows you to be grounded in the present. Happy, mindful people are able to be present at all times, no matter what is going on around them. And you can, too. It’s as simple as being completely present at work, being mindful of the food you’re eating or feeling your body’s strength while exercising. Self-awareness is the key to a happy life. By simply paying attention to how you’re feeling in any situation, you can ensure your emotions don’t get out of control. This is especially helpful when you’re feeling frustrated or upset. Simply do regular “check-ins” with your body. This technique allows you to feel your emotions (i.e. anger or sadness), identify why it exists and accept that it’s ok to feel that way. Through regular journaling, you can keep track of everything happening in your life, and how you feel about it. The act of writing your thoughts and feelings down lets you get frustrations off your chest and disassociate from negative energy. Most importantly, journaling helps you to see the bigger picture. Along with keeping your body healthy and strong, exercise makes you happier. Just 20 minutes of moderate exercise four times a week can work wonders for your mental health. Exercise gives your brain the opportunity to switch off from everything that’s been bothering you and concentrate on the present moment. For help with integrating these mindfulness habits into your daily life, call or email the experts at Mukti Freedom Yoga today.